With offices in the UK and Luxembourg, CTXM is a respected online gambling solutions provider which specializes in the development of iGaming and online gambling software, development services, IT consulting and white label solutions. CTXM gaming operators include 888.com, Paddypower.com, Sportingbet, Ladbrokes, Bodog.com and Victor Chandler. A subsidiary of Luxembourg-based company Com-Tec-Co SA. Group, CTXM was founded in 2001, and just two years later became a fully independent business unit with the objective of providing a competitive edge in the online gambling industry by developing and delivering value-added products to clients through innovation, business orientation and efficiency. CTXM has always maintained the highest standards in terms of IT development and design. In this vein, by complying with ISO 9001:2008, the company was certified by Lloyd’s Register Quality Assurance. Similarly, by complying with the software development maturity model CMMI L3, it was also certified by the highly regarded Software Engineering Institute (SEI). One of the reasons CTXM is increasingly respected amongst a growing number of CTXM gaming operators is because of its ‘one-stop-shop’ philosophy, where the lofty aim is to deliver fully-managed and integrated online gaming solutions that include the development of online gambling software, robust and reliable integration platforms and cutting edge gaming applications. CTXM also boasts extensive experience and expertise in the area of remote gaming, a facet of online gambling that is becoming increasingly important. Its field of knowledge includes both the application side and the interface side – in terms of services, applications providers and external content – and utilizes the latest high-tech software and multimedia technologies. In addition, CTXM has a enviable track record when it comes to software development, deployment, maintenance, and support of high traffic online casinos and online sports betting sites. 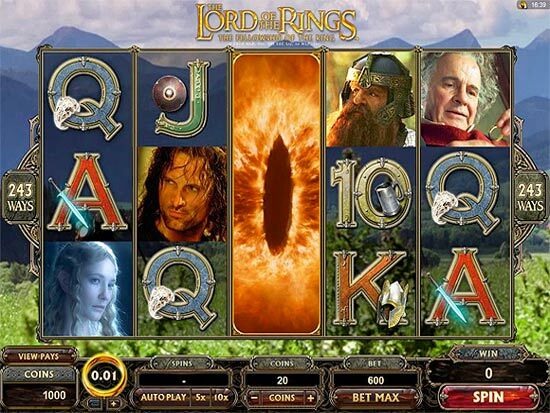 888 Casino offers a first single deposit up to New players can get up to $200/£100/140. Bodog Casino is a online casino powered by CTXM software and offering new players a unlimited 10% bonus with no maximum bonus amount. Metro Casino is powered by Playtech casino software. $150 match bonus for new players. Sports Interaction Caisno uses Playtech and CTXM software and offers a $100 match bonus. 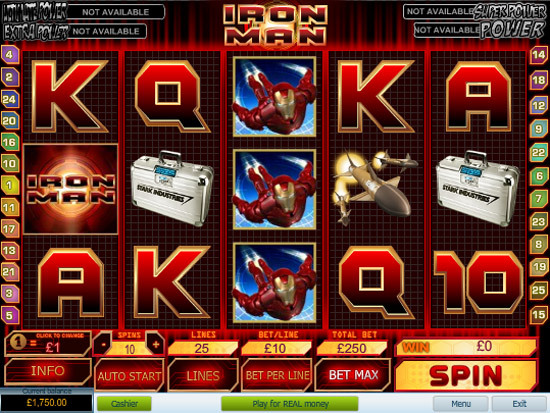 EveryMatrix Limited’s popular XCasino solution will now be utilised by online gaming software developer CTXM.